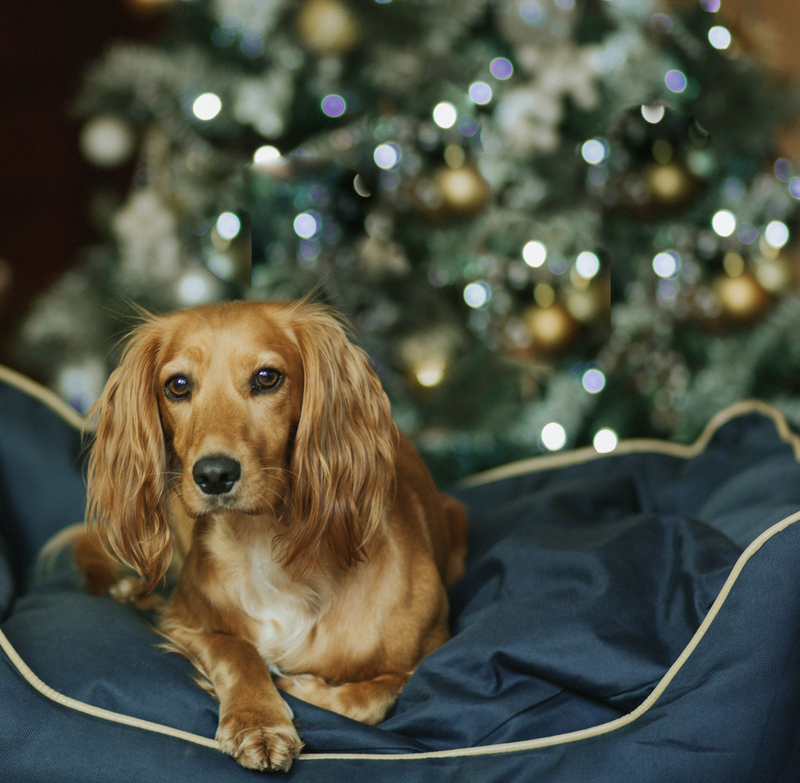 Crufts Cocker Spaniel Merchandise – The Pawfect Present! 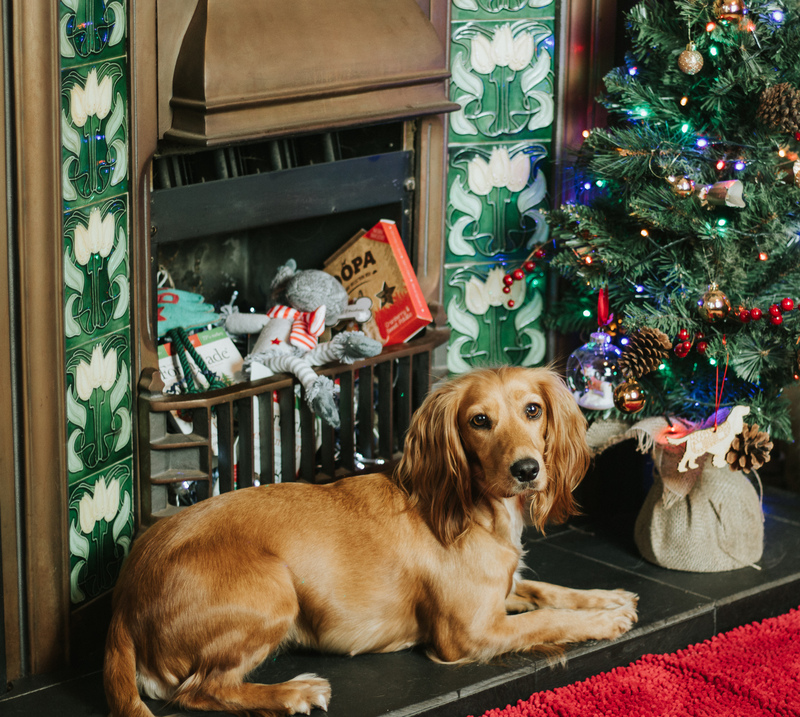 You might not have noticed as I keep pretty quiet about it – but I love Cocker Spaniels! In fact I can’t imagine life without mischevious little Maya, and Lucia is fast worming her way into my heart too! 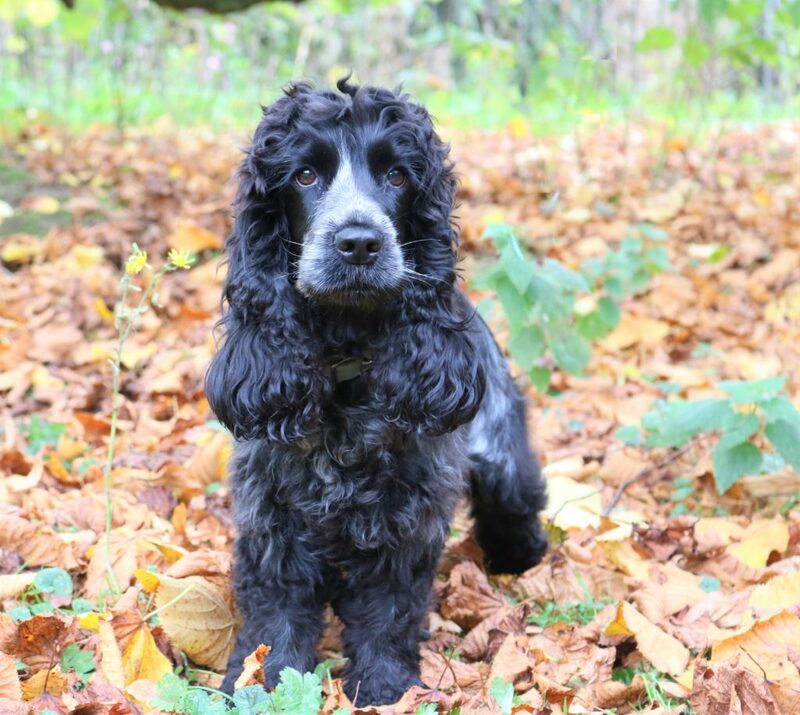 Both of mine are so full of character and affectionate it came as no suprise to me that according to the Crufts web site Cocker Spaniels are the 2nd most popular breed of dog in the UK (why aren’t they number 1?!) 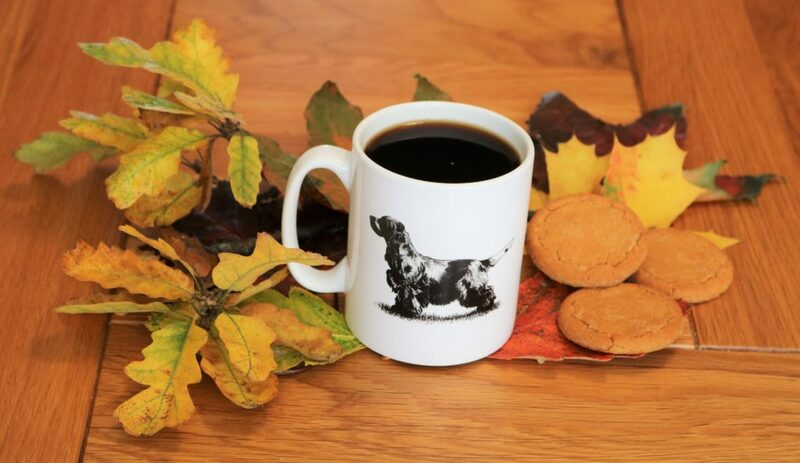 and to honour their popularity Crufts even have a range of Cocker Spaniel Merchandise! 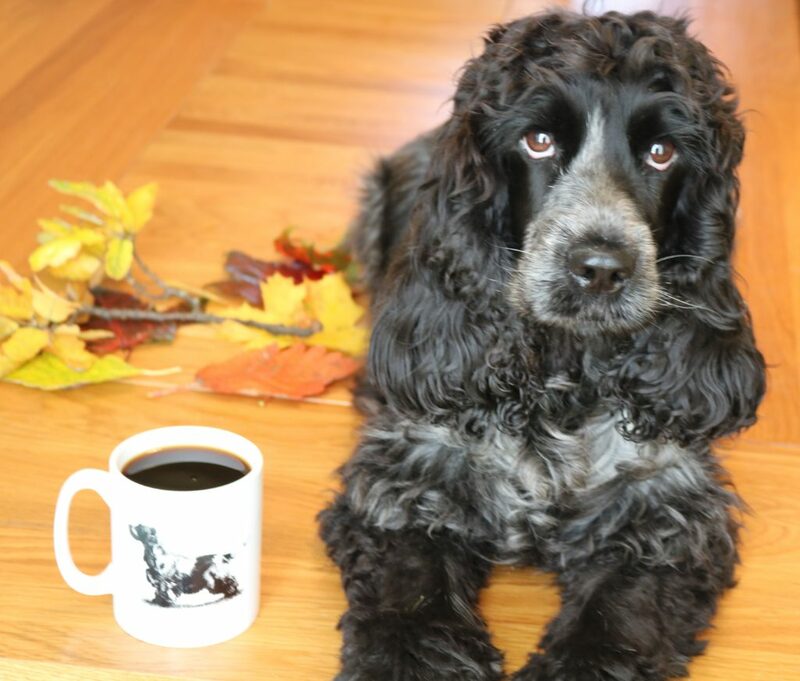 It goes without saying that I was delighted when Crufts offered to send me a selection of their products to review. 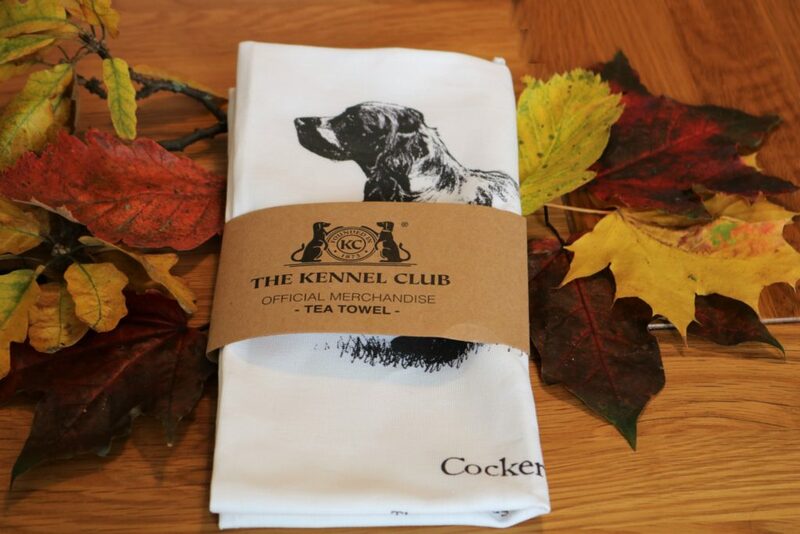 I received a mug, tea towel and an apron, and they really are fabulous quality, the apron and tea towel are made of really good quality cotton and are fully machine washable. 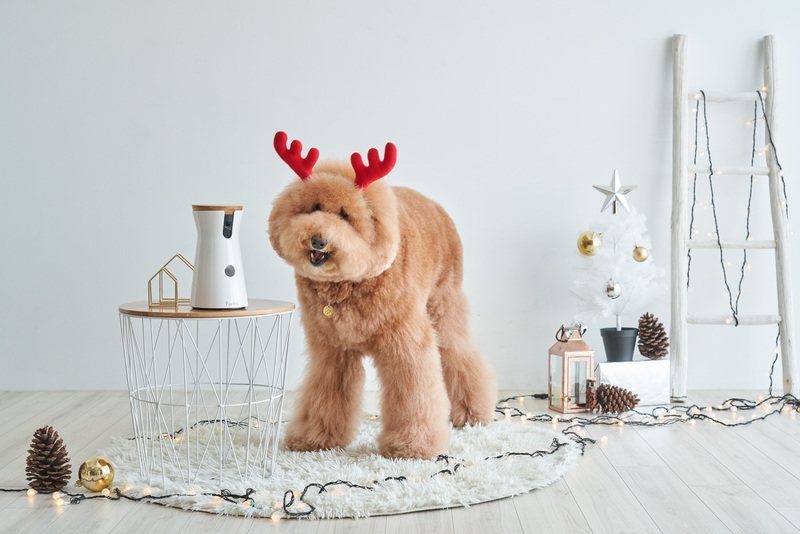 The image of the cocker on the products actually looks alot like Maya (in fact my OH accused me of wasting more money getting her image printed on things again!!) except that madam has a much fuller tail, which I love! Everything has printed on it the following quote, which made me laugh so much as it is Maya down to a tee! 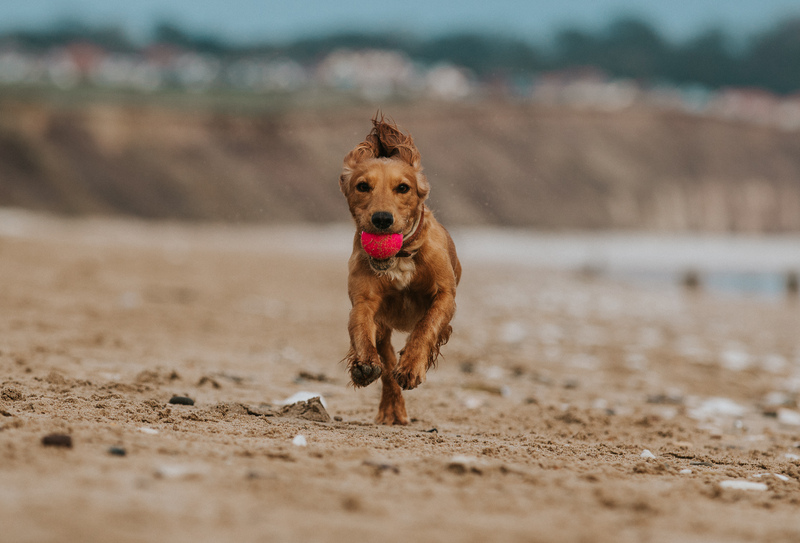 The most popular of the Spaniel family, the Cocker is an active, happy, small dog who can often be found with a toy or slipper in its mouth, tail wagging furiously, waiting for praise. They are highly intelligent and affectionate, and are in their element foraging around fields and hedgerows. 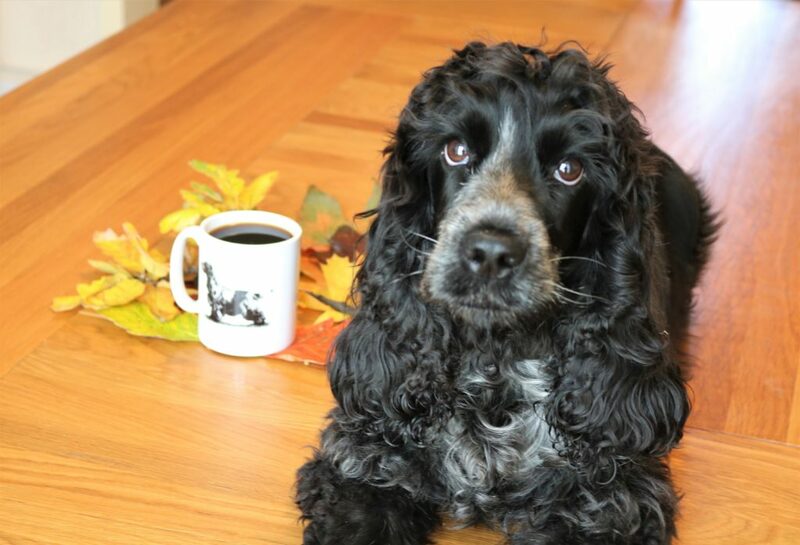 The mug is pawfect for a hot cup of coffee after a brisk autumn walk and all the products (they do a cushion as well that is already on my list for santa paws) would make ideal presents for fellow Cocker Spaniel lovers. 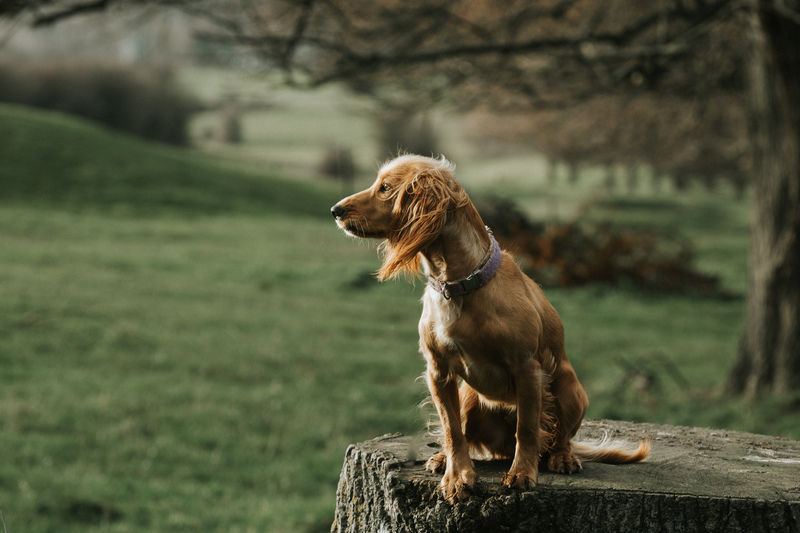 I just wish they came in a variety of cocker styles (eg solids, workers and maybe even some with a fuller tail!) so that I could have my Christmas shopping well and truly sorted! 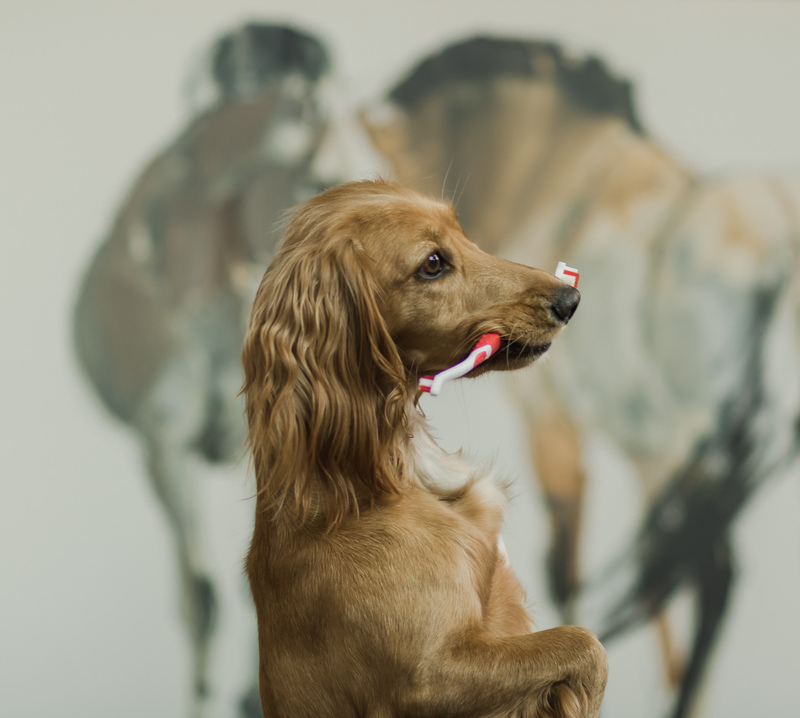 Crufts also produce the gifts in a variety of other breeds so do check the site to see if your favourite is listed. Thanks so much to Crufts Official Shop for gifting me these products to review. 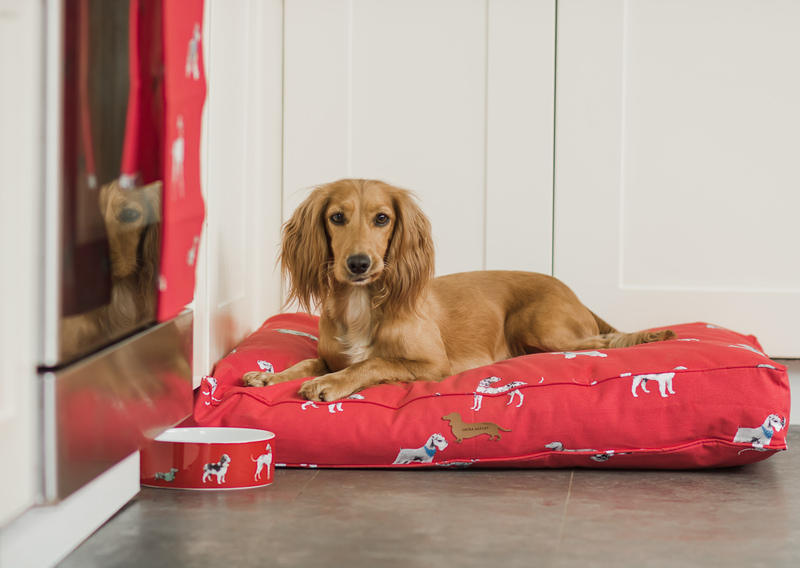 We love anything Spaniel related too…these are fab products.